Omega &#8211; Seamaster 300 &#8216;Spectre&#8217; scoop! Omega – Seamaster 300 ‘Spectre’ scoop! Yes, yes, YES – we have all read the posts on each and every watch blog out there regarding the new Omega Seamaster 300 Spectre 233.32.41.21.01.001. And yes indeed, it’s a great watch. But here’s a fun bit of information that I just found out and that I haven’t seen on any other blog – it seems that it will be delivered with a completely brushed bracelet. NO POLISHED CENTRE LINKS! The ref. of the bracelet is 020STZ003184. 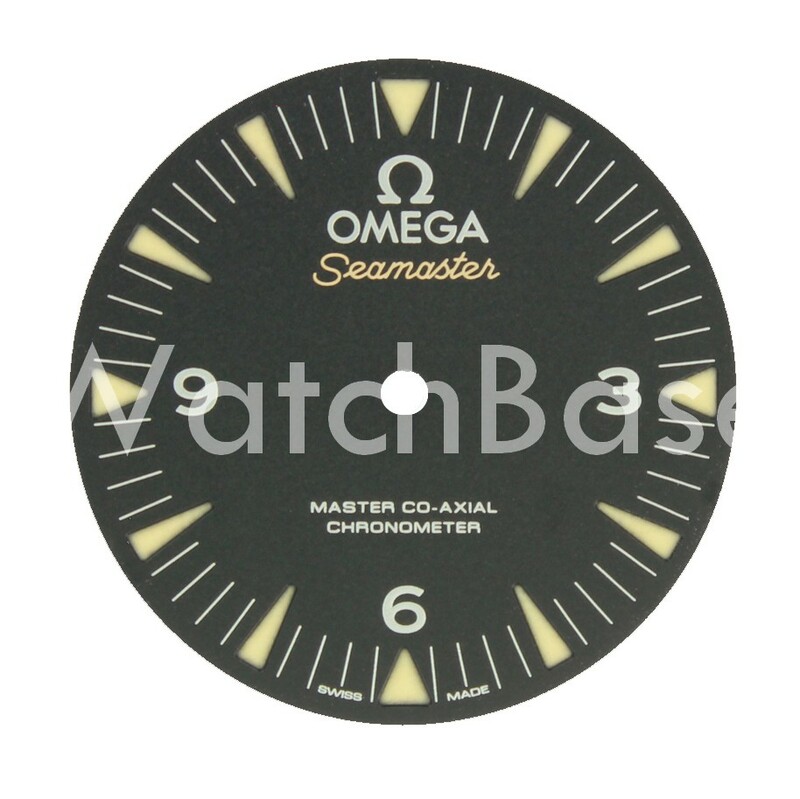 The regular Seamaster 300 in stainless steel is fitted with the 020STZ000768. 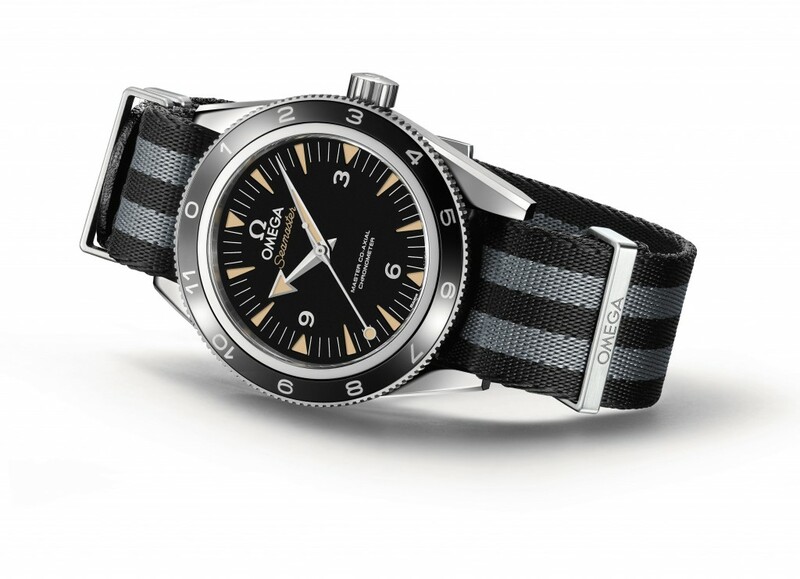 For the sake of completeness, the reference number of the ‘007’ looped NATO strap is 025STZ003207. The logo is rather oversized – and it was not small on the regular version to begin with. But I’m sure we’ll now be able to tell it’s an Omega in every single scene of the movie 😉 .